Cloud platform services are a fundamental building block on your journey to an Adaptive Technology Model. Our approach ensures a pain-free transition from legacy infrastructure to a cloud-first world. Of course, it’s not solely about your journey to cloud transformation. Once you’ve reached your destination, ongoing optimisation is vital. That’s why our approach includes all the expertise you'll need around your cloud service. 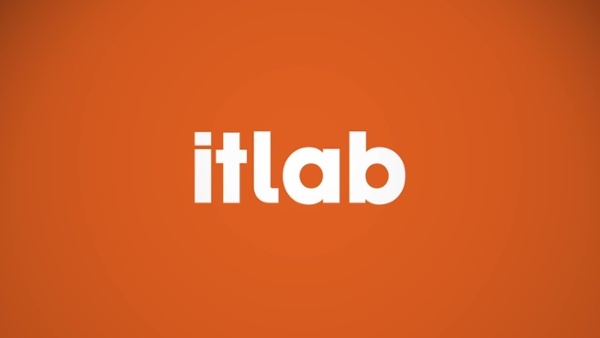 At IT Lab, we’re more than a cloud vendor or cloud service provider; we’re an extension of your team. Our partnerships with Microsoft and other top names in technology give you unparalleled access to industry expertise. And we have the scale and resources to support all areas of your business. Our portfolio of services includes Consultancy and Change, Cybersecurity and Business Applications. It’s by regularly going the extra mile that IT Lab is ranked in the top 10% of the world's best managed service providers by MSPMentor.